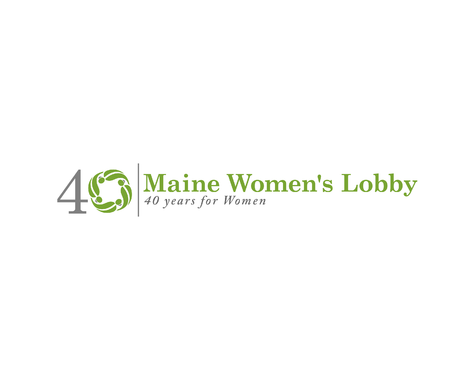 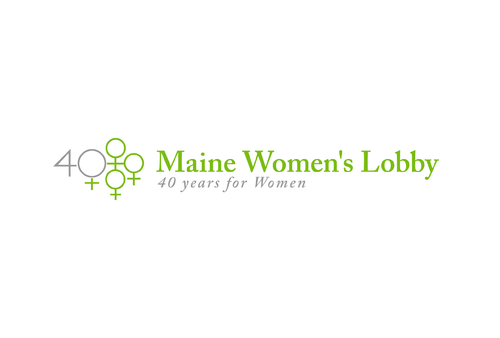 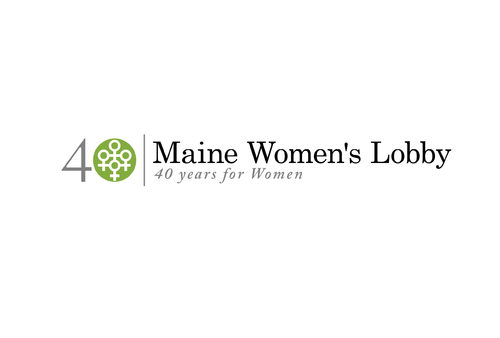 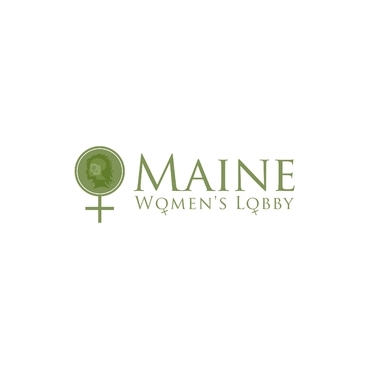 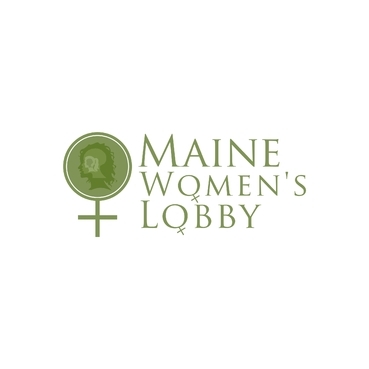 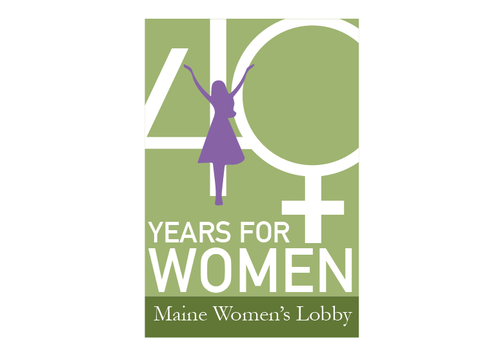 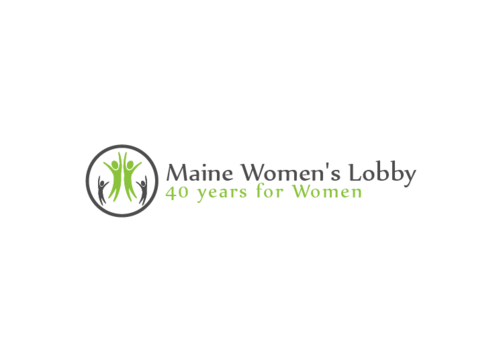 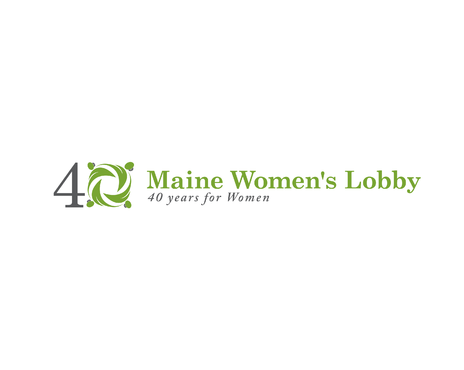 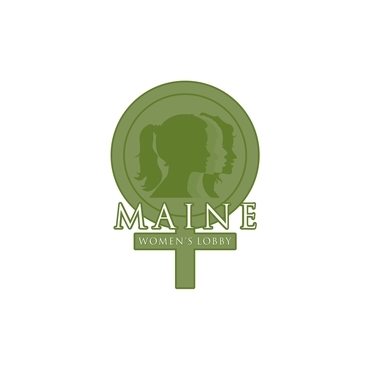 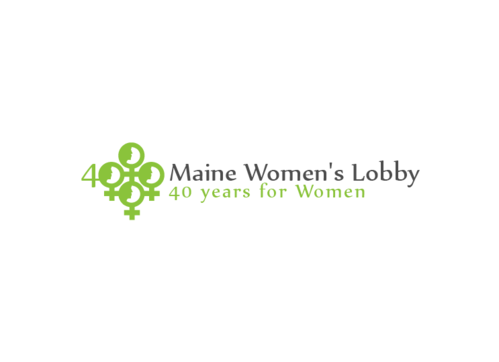 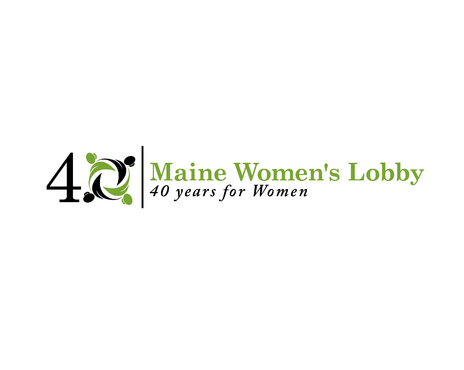 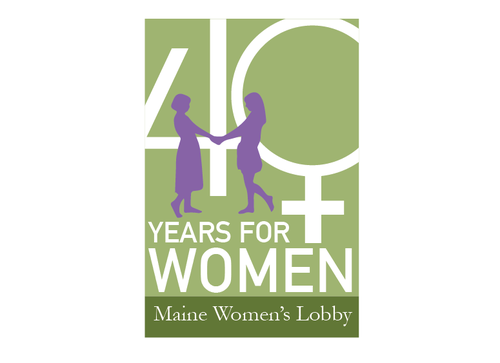 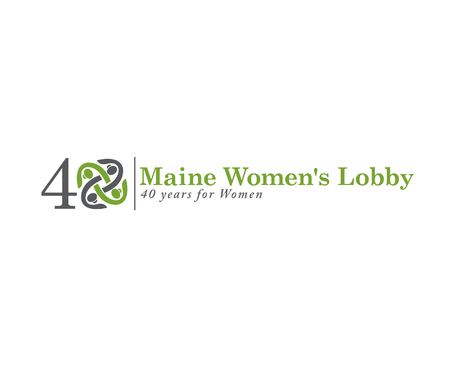 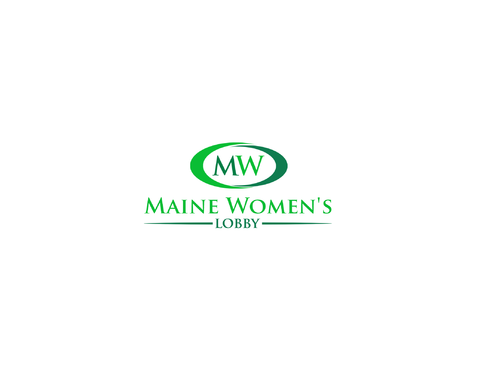 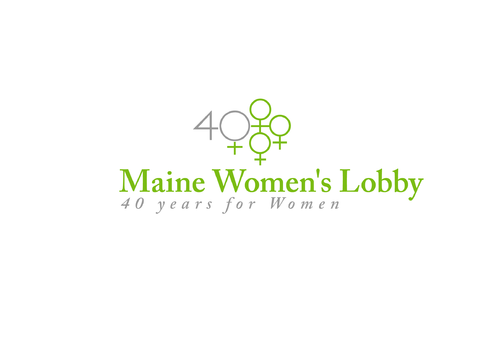 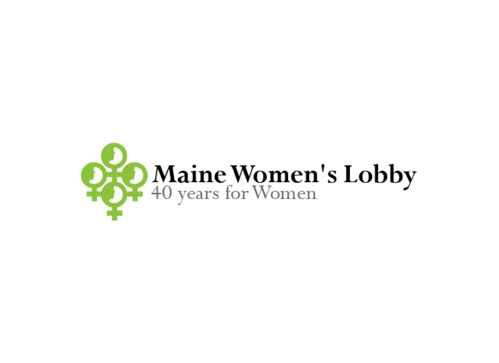 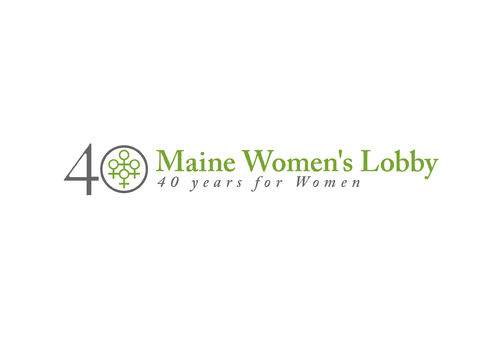 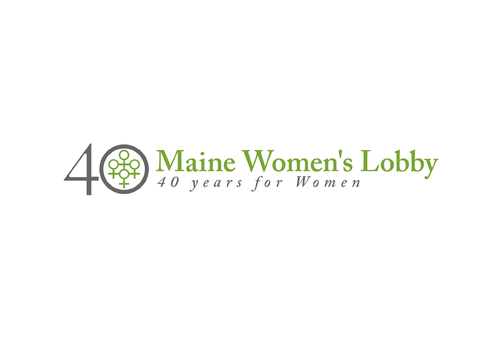 Maine Women's Lobby is celebrating our 40th anniversary. 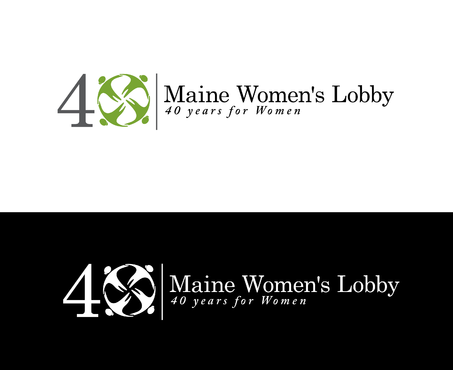 We already have a logo for the organization, but we want a new, unique, fun, young logo for the 40th anniversary. 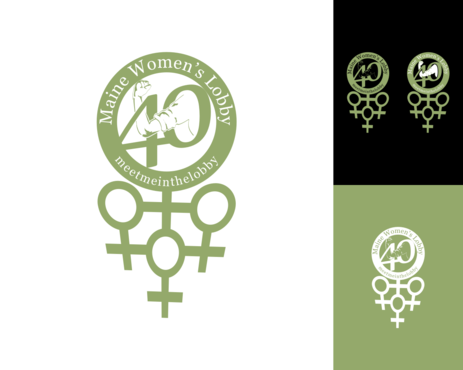 The theme for the year is '40 years for women' and we will be using the hashtag #meetmeinthelobby. 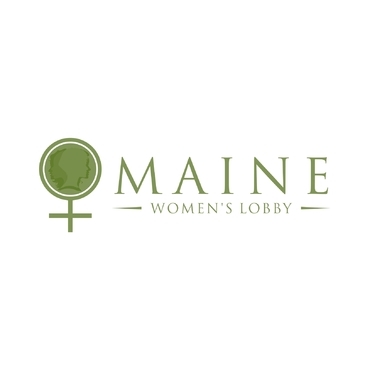 We are an organization that represents women and girls in Maine and that focuses on lobbying for policy that effects freedom from violence, freedom from discrimination, access to healthcare, and economic security. The color associated with the lobby is a bright green (we use the same logo in a pale purple for the Policy center, another branch of the organization). 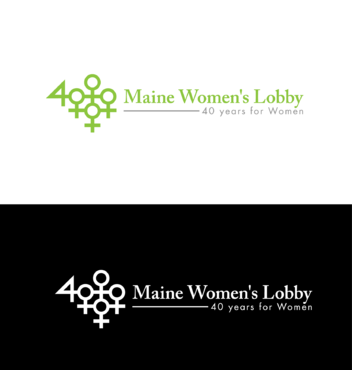 We would not be opposed to adding colors if it makes sense. 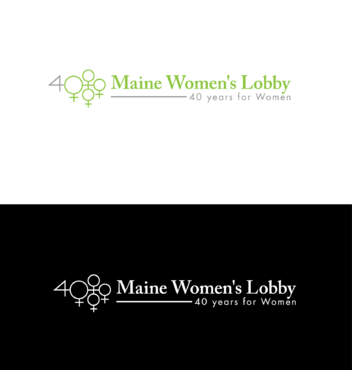 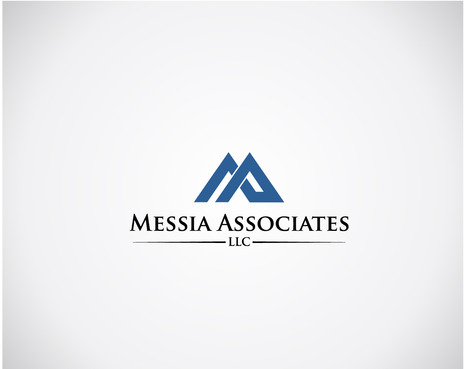 We see these logos being printed on a grey, white, or black background. 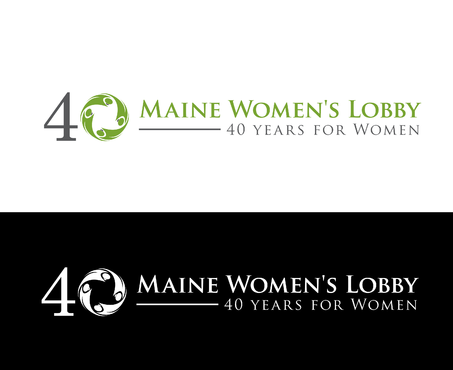 We want an image that celebrates our past and energizes our future. 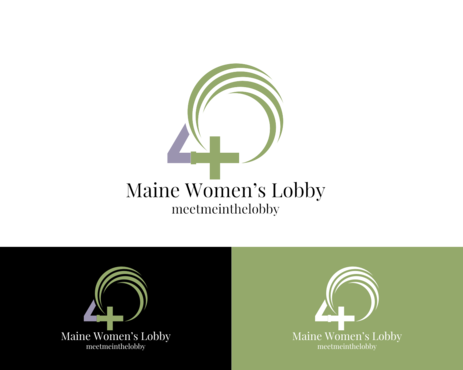 We want to be inclusive and representative of all women in our state (no matter their skin color, religion, age, country of origin, etc.). 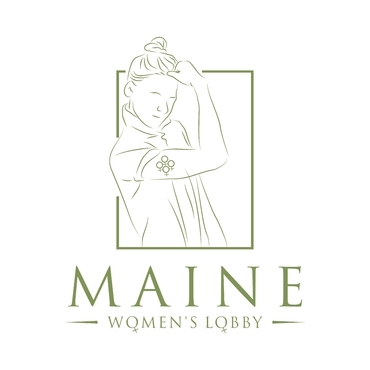 We like the female symbol and how it is used in our logo, but we also like images of women's silhouetted faces (like the Women's march logo) and the 'Rosie the Riveter' image (women rolling up their sleeves to get work done and effect change). 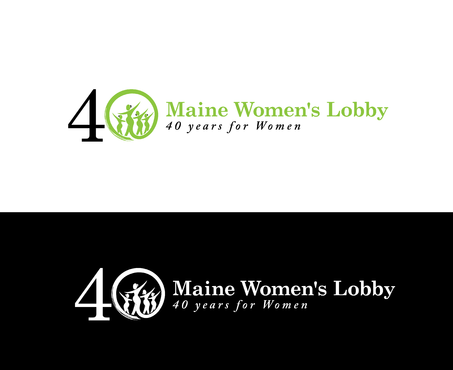 The logo should be illustrative, but will hopefully include the name of the organization and the 40 years for women tagline. 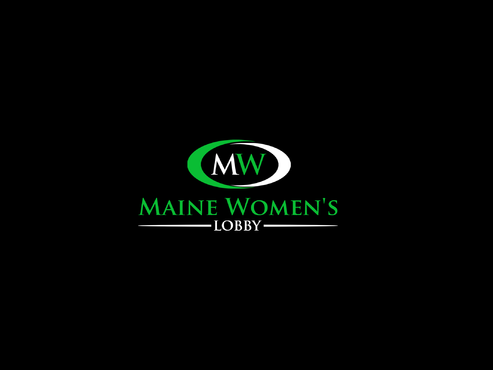 The 'Meet me in the Lobby' is optional and more a source of inspiration. 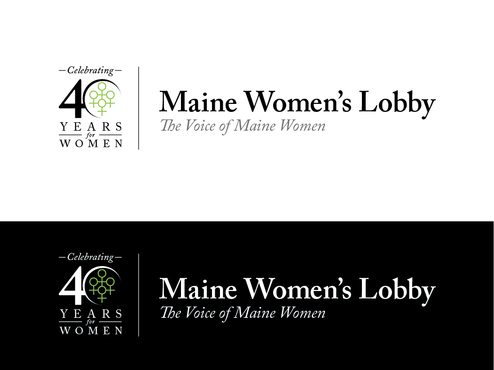 We need something we can use on swag in the future, but not something that we would use for stationary or letterhead outside of events happening this year. 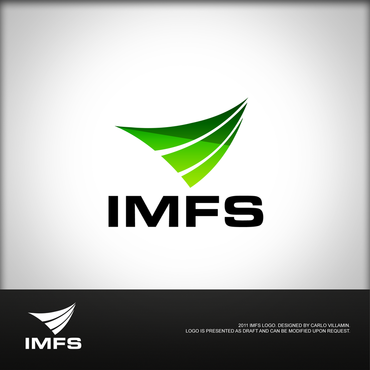 bright green. 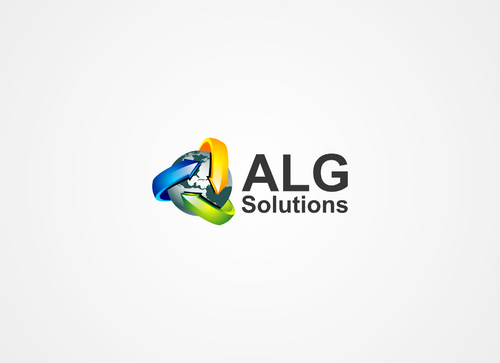 The color we currently use is included in up loaded files. 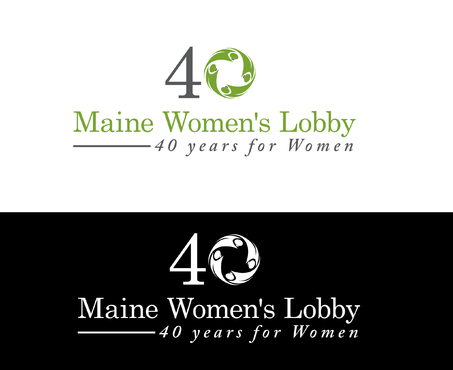 Variations on this green would be fine as would adding an additional color if that makes sense. 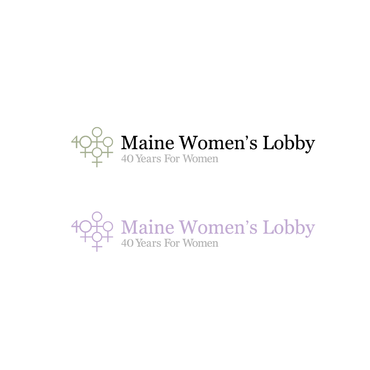 We use a pale purple for another branch of the organization. 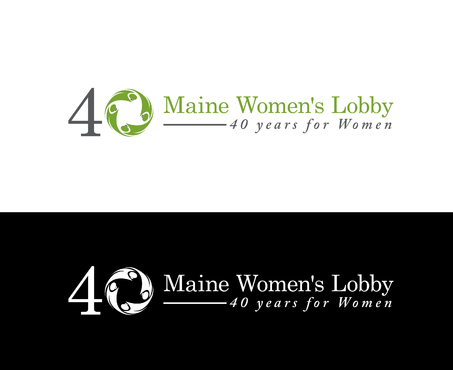 4(female symbol) years for women, so that the circle of the female symbol spells 40. 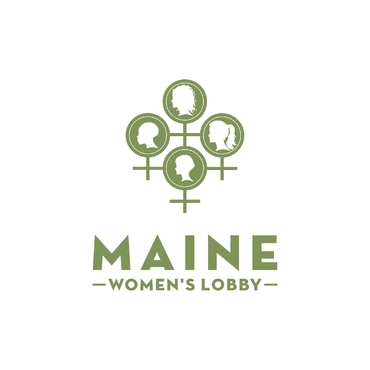 We like the international women's march logo with the 3 different silhouetted women's faces. 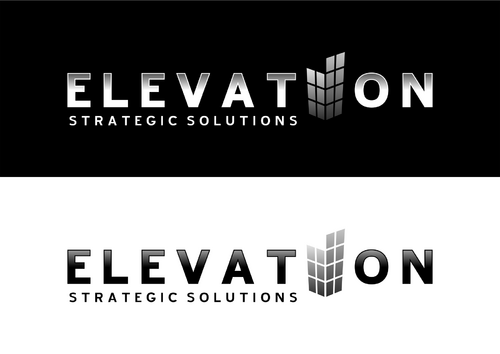 I saw a logo recently with an arm and a sleeve rolled up to revel a tattoo (maybe our current logo)? 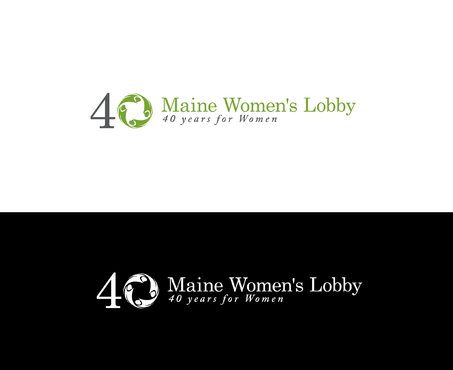 Or a handshake between past and future. 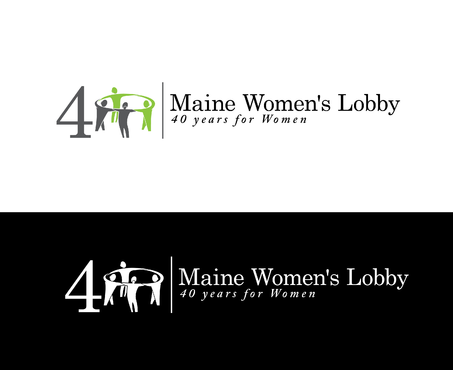 We want to avoid a singular illustration of a woman that would prevent women who are different from feeling represented.